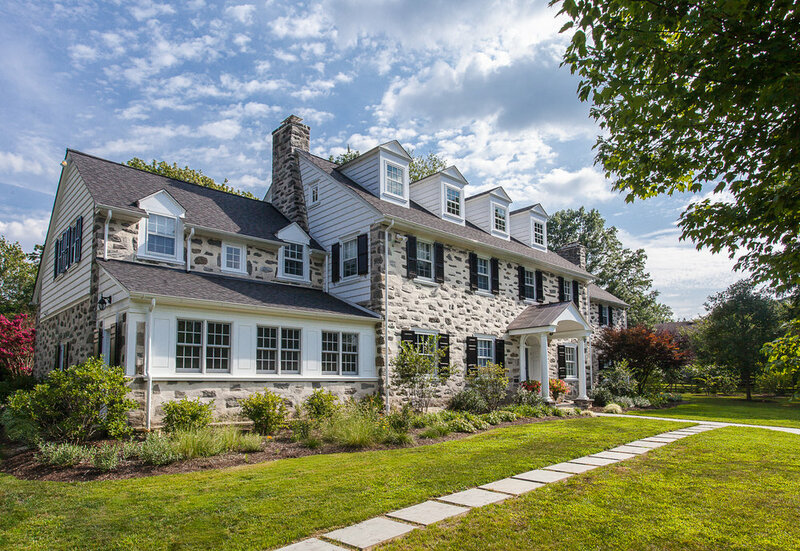 Completed in 2016, this 100-year-old stone home renovation in Wynnewood, PA included complete renovations to the two main living floors, and renovations to the third floor as well. 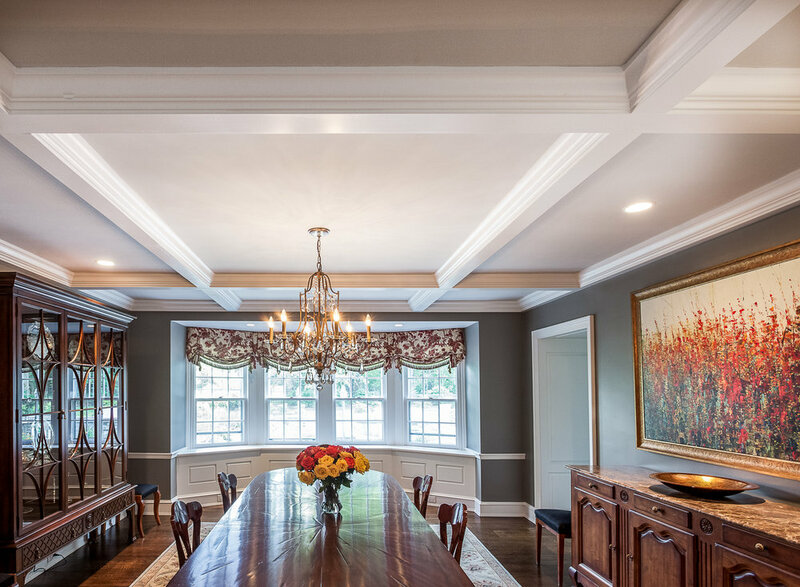 Augmenting the custom trim details, custom cabinetry throughout, new kitchen, bathrooms and floors, is a completely new electrical system, plumbing system and HVAC systems. 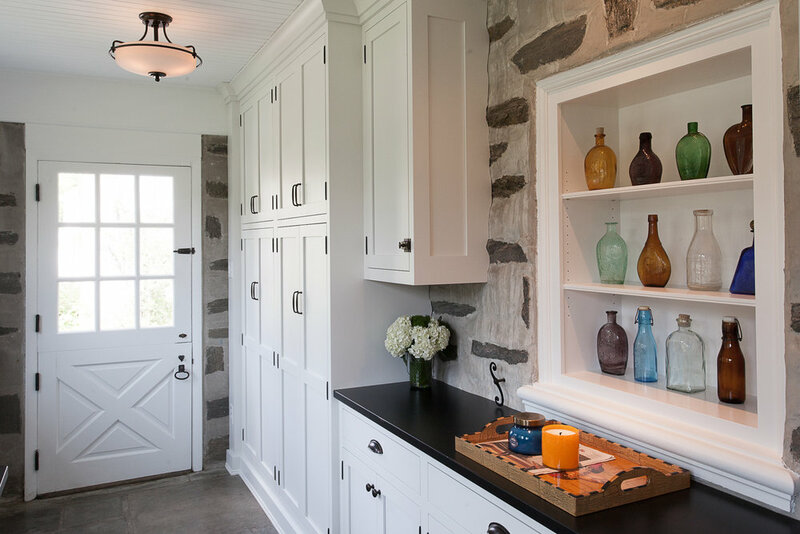 This will ensure that the home retains its charm, inside and out, for its next 100 years.